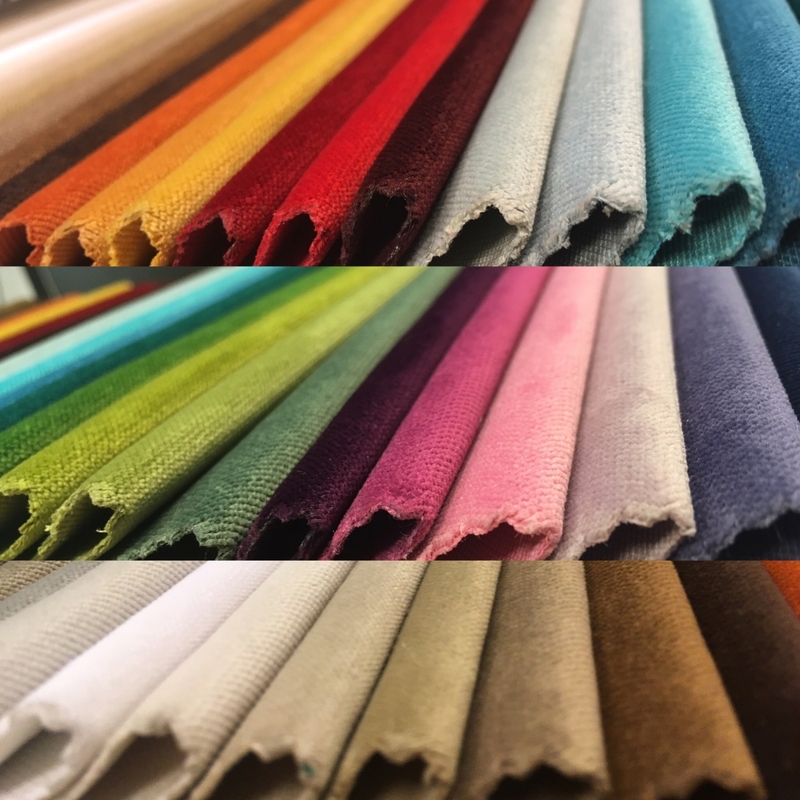 We are waiting our customers in our Shop at Déli Railway station with a wild range of fabrics and modern and classic upholstery expertise. 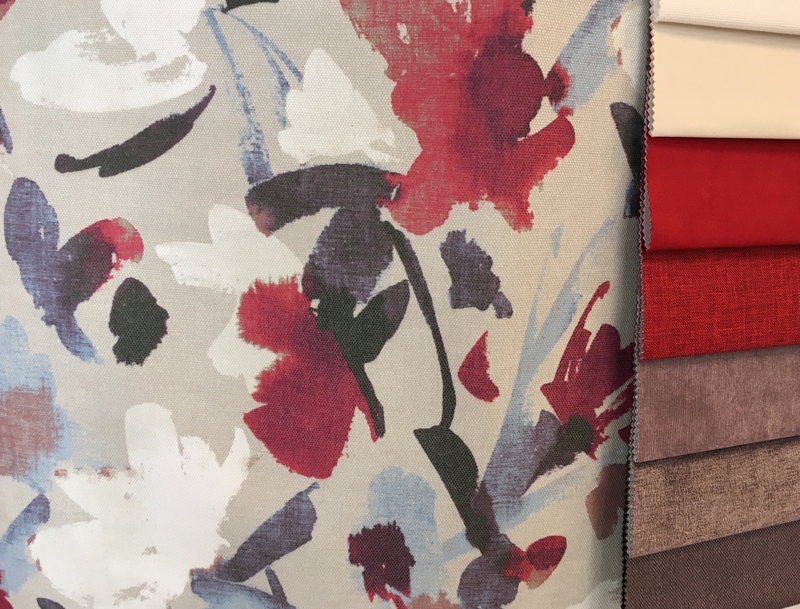 We provide a creative and professional service to complete your conception and ideas with our great offer of thousands of fabrics and great experiences of furniture manufacturing. 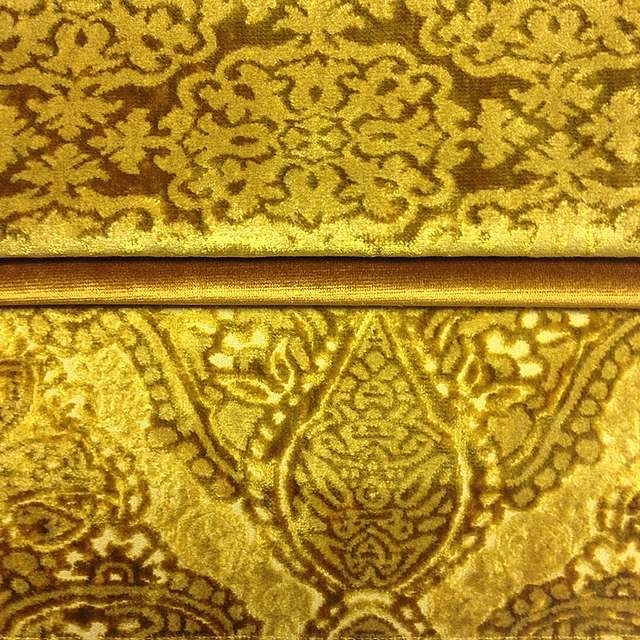 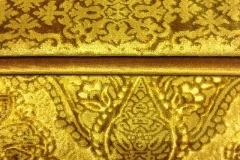 Upholstery is not luxury or privilege, it is available for everybody. 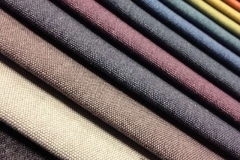 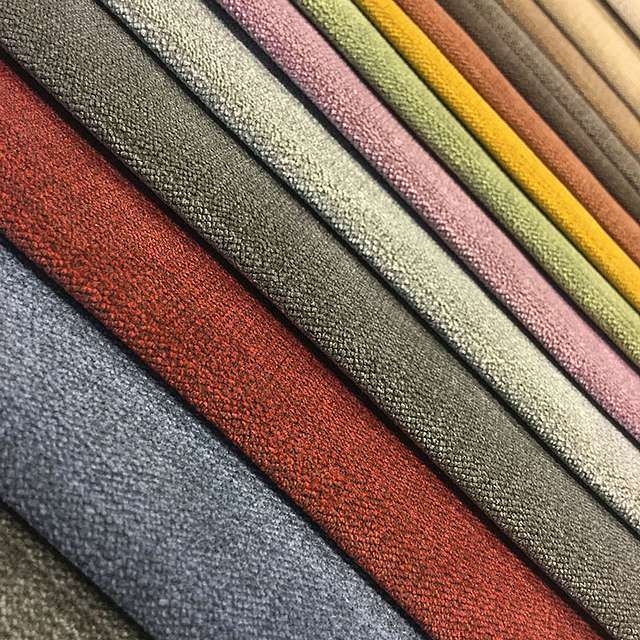 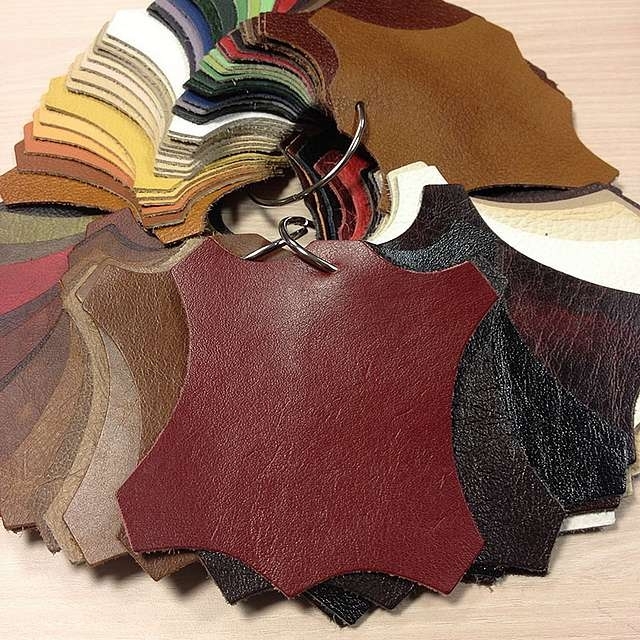 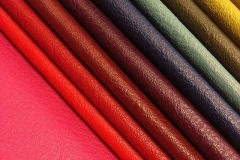 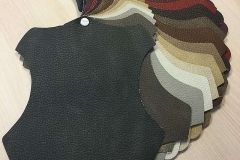 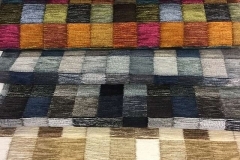 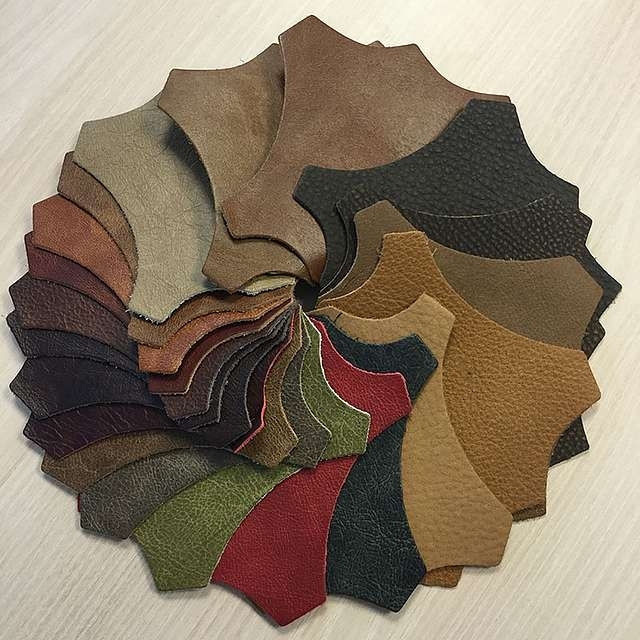 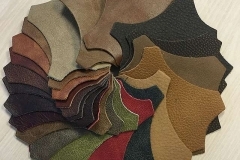 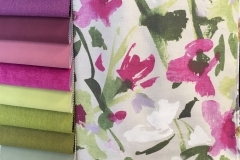 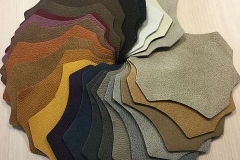 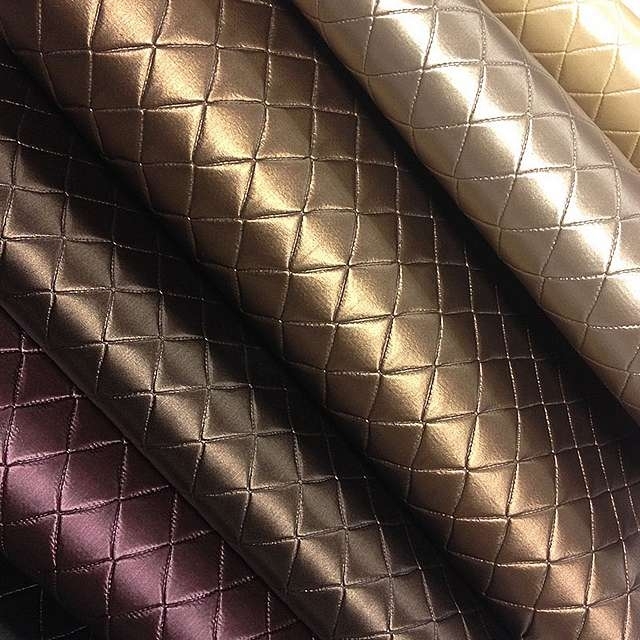 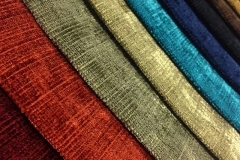 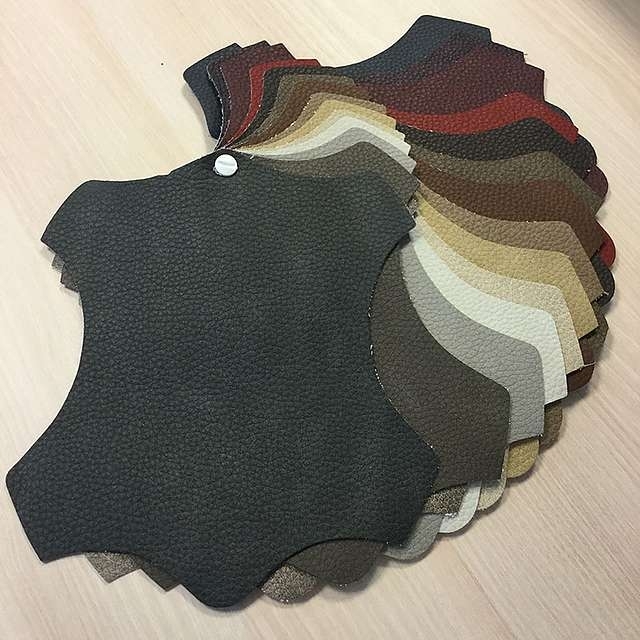 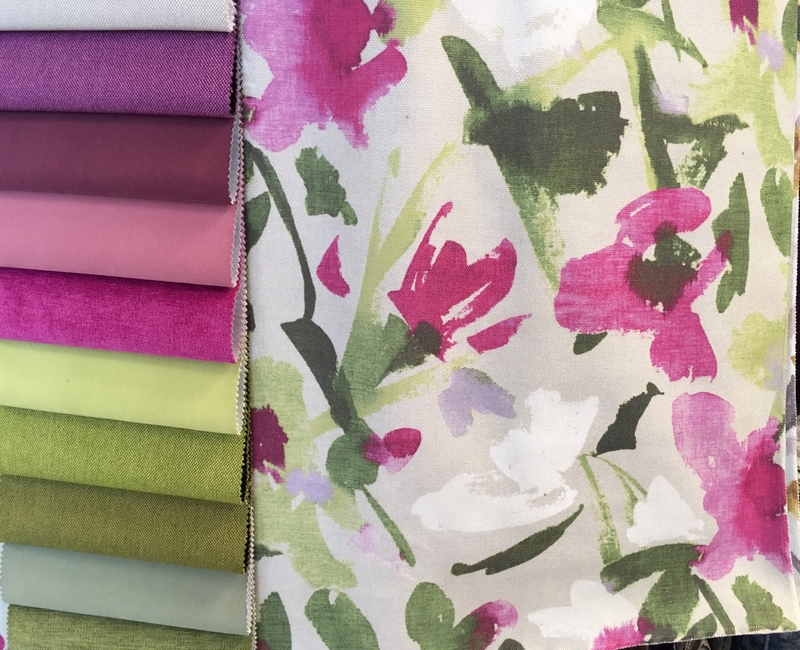 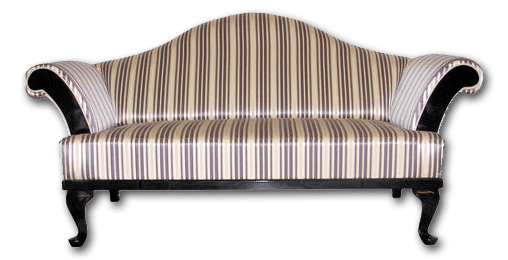 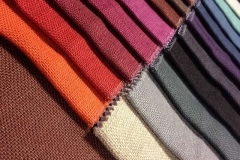 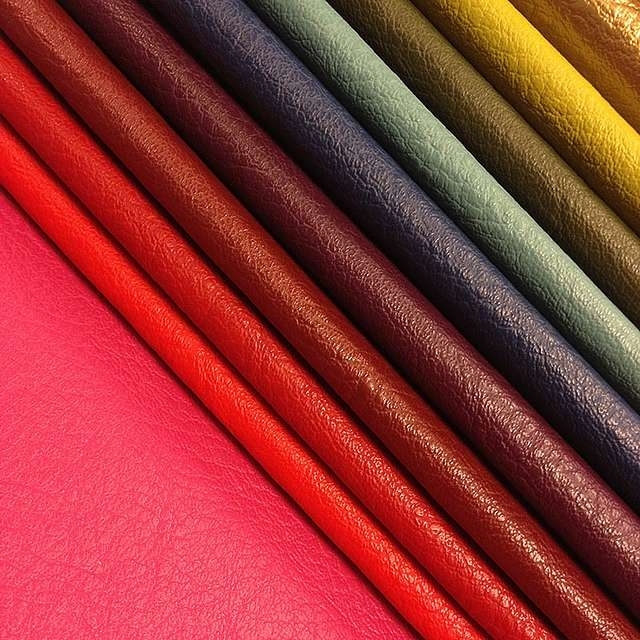 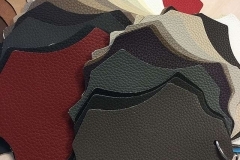 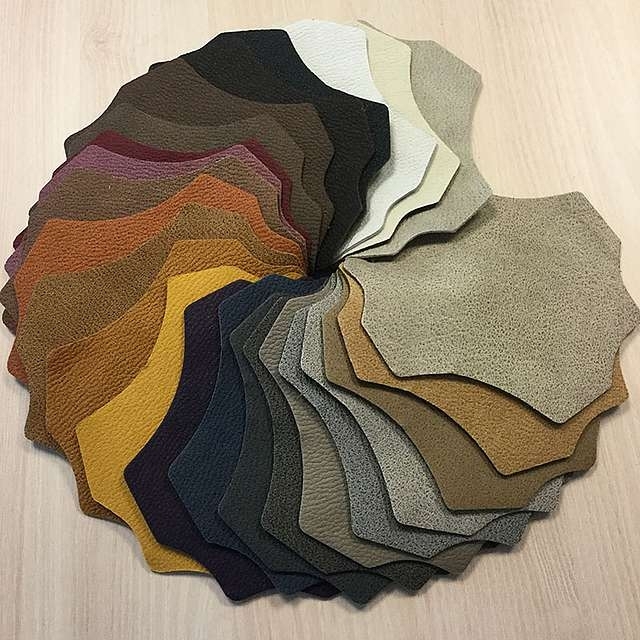 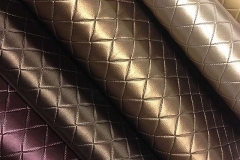 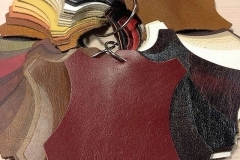 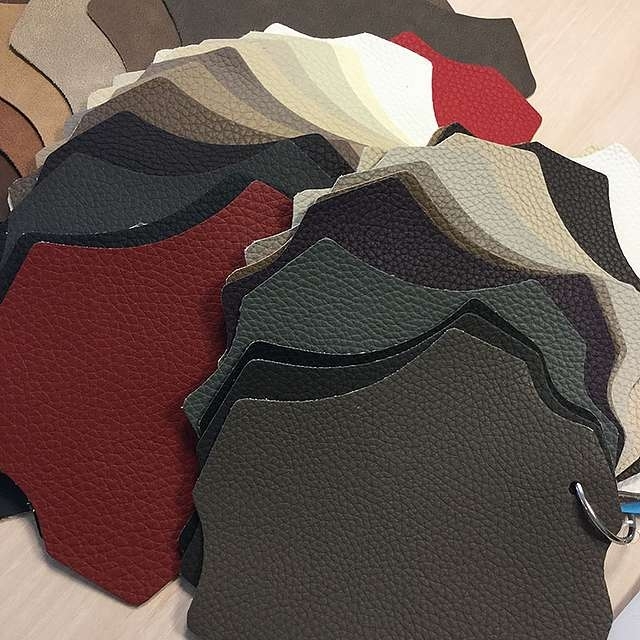 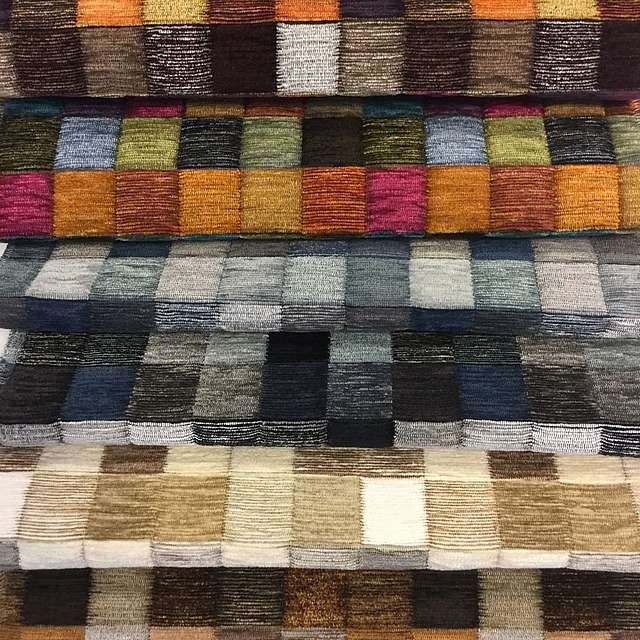 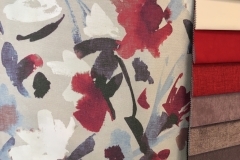 Please let us invite you to a great journey in the world of colorful fabrics, like all upholstery work starts with choosing the appropriate fabric or leather. 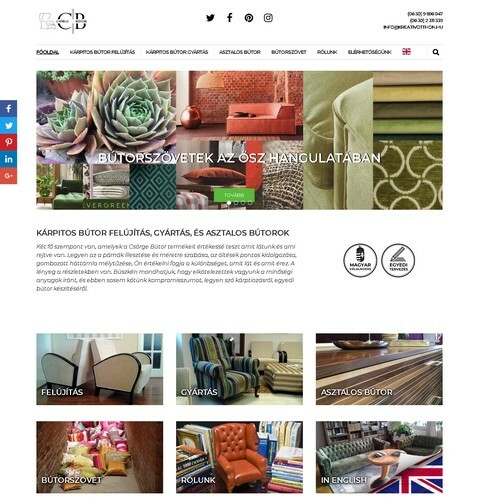 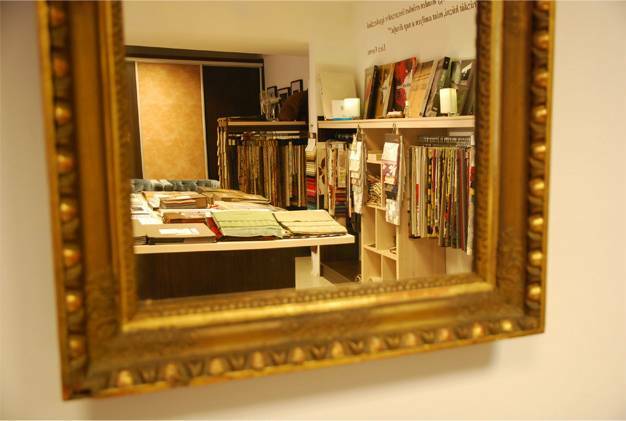 Visit our shop and enjoy the adventure, that means the selection of fabrics and reformation of your favorite furniture. 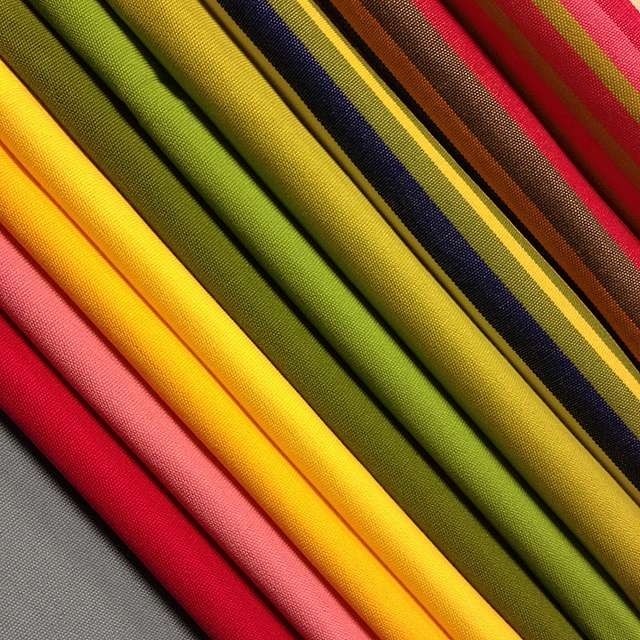 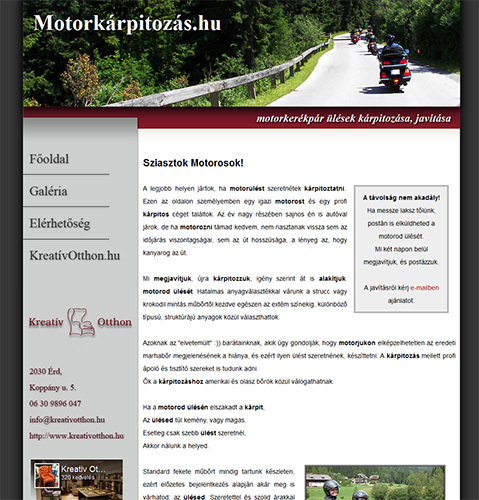 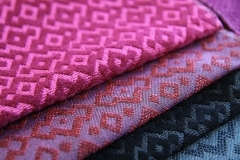 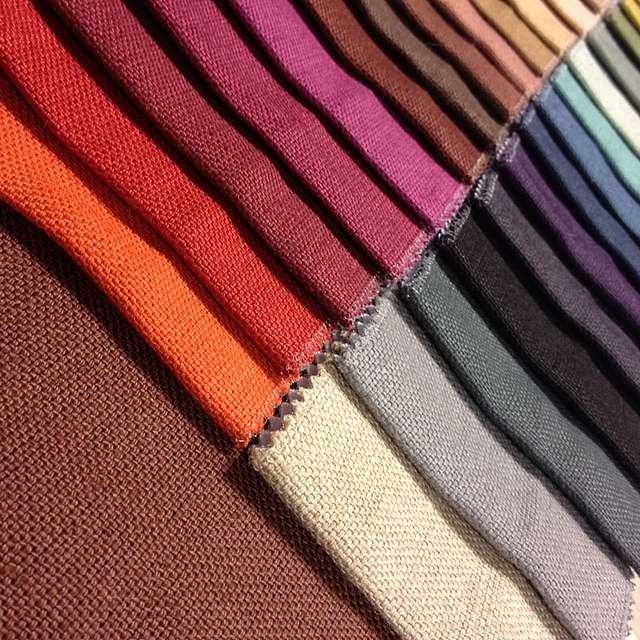 We pay our special attention to offer you the most available wide range of fabrics. 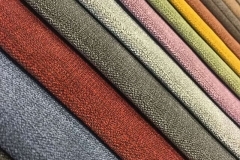 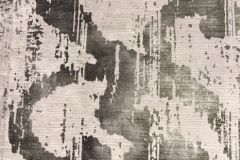 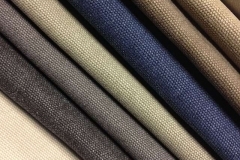 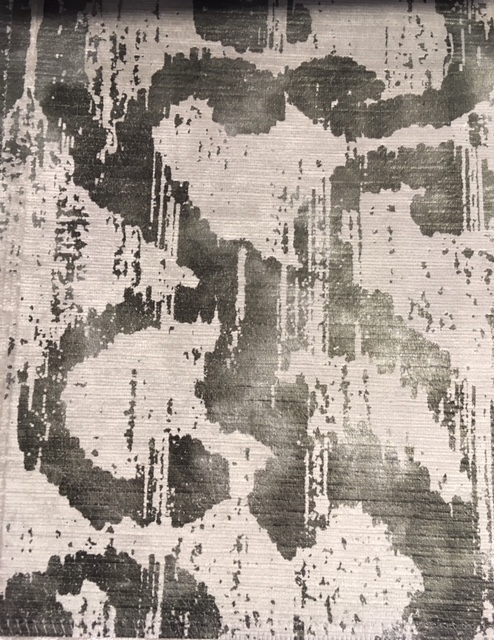 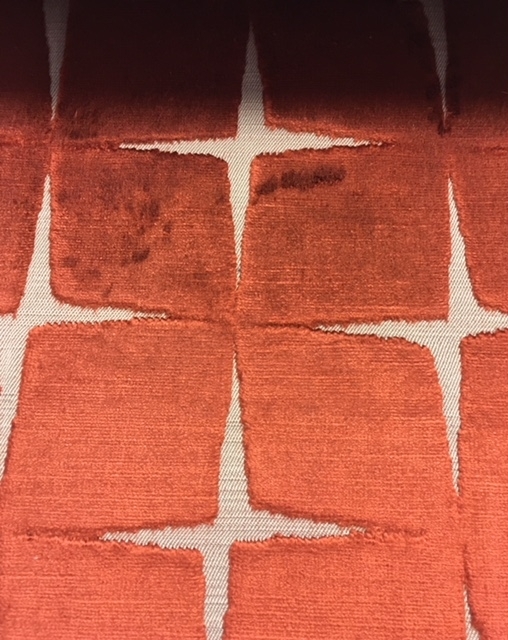 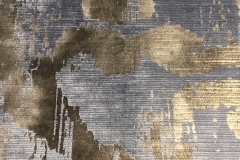 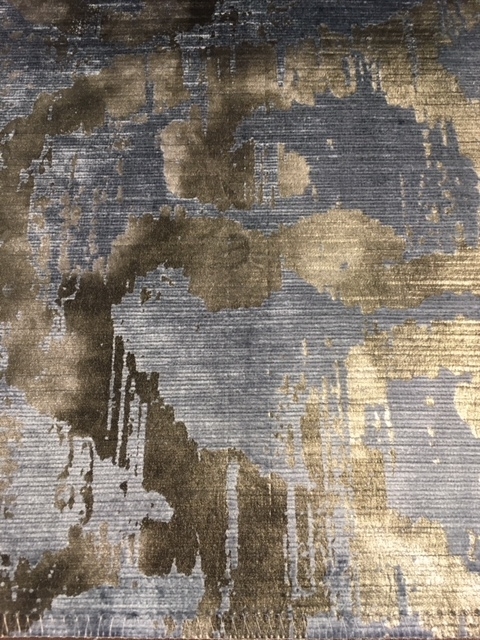 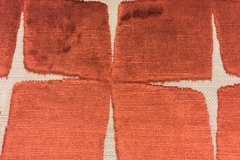 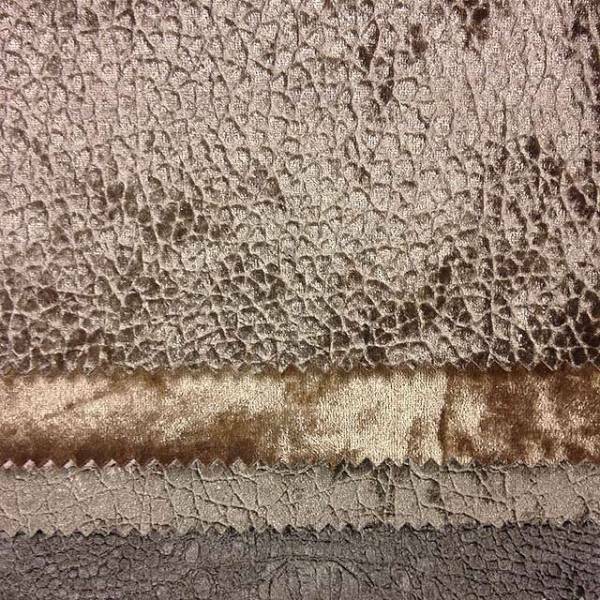 In our collection, you can find all type of materials: natural and painted linen, jacquard fabric, velvet, silk and chenille, microfiber and sackcloth, leatherette and Italian leather, but however we trade the Spanish Aqua Clean fabrics with excellent stain-remover property. 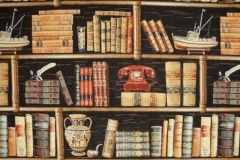 In this gallery, you can be given a little access to our collection, but it is only a splintering part of the entire supply, we hope these pictures will increase your interest. 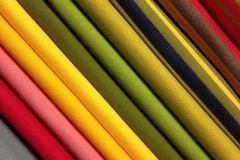 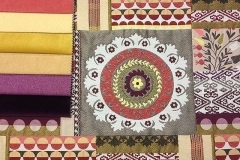 Please take it as a colorful invitation, and you are very welcome in our shop to explore our widely available fabrics, actually to select the most appropriate fabrics you have to touch it. 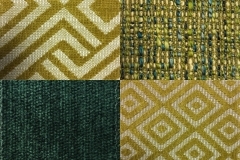 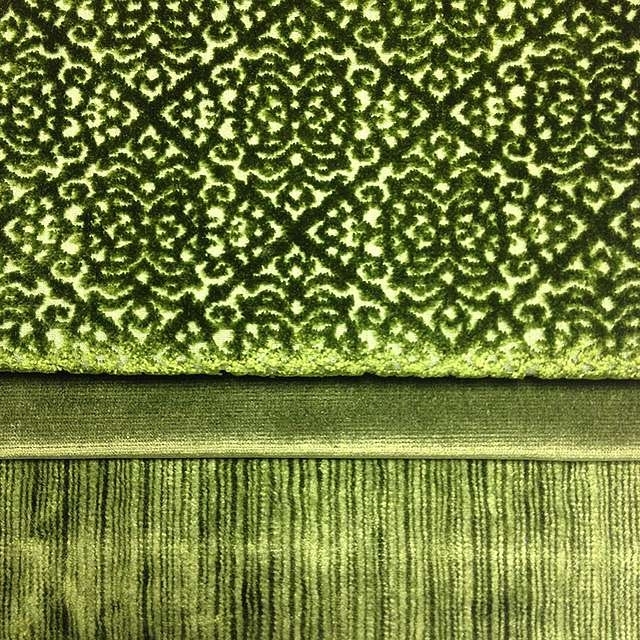 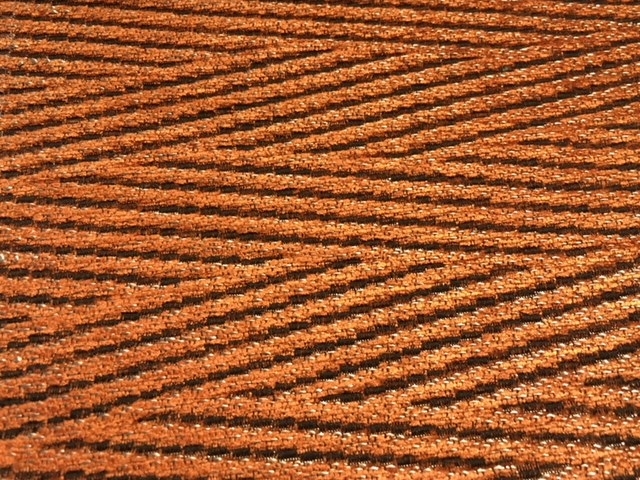 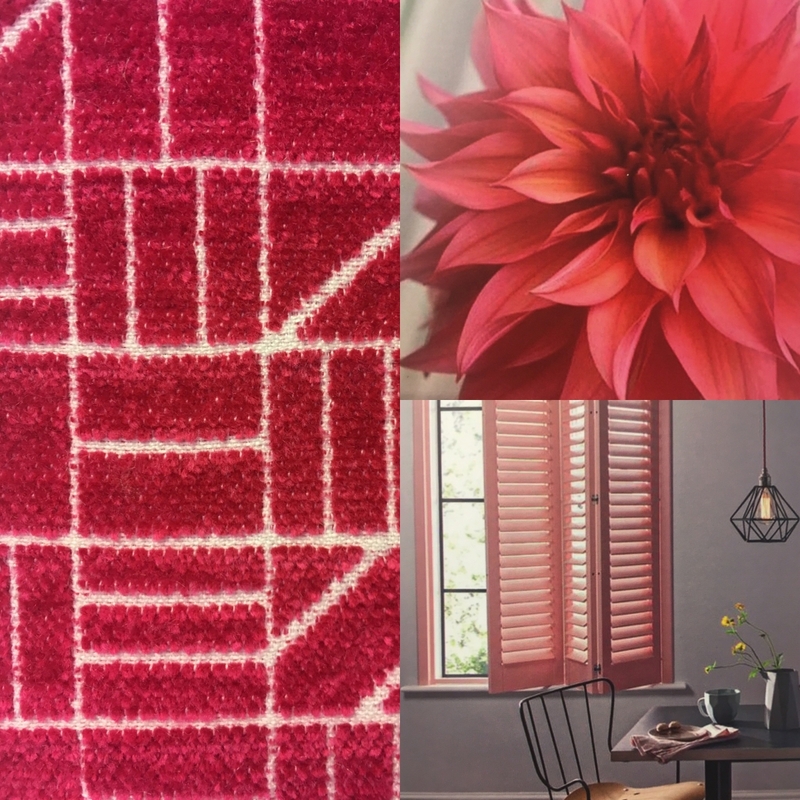 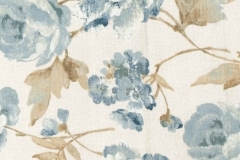 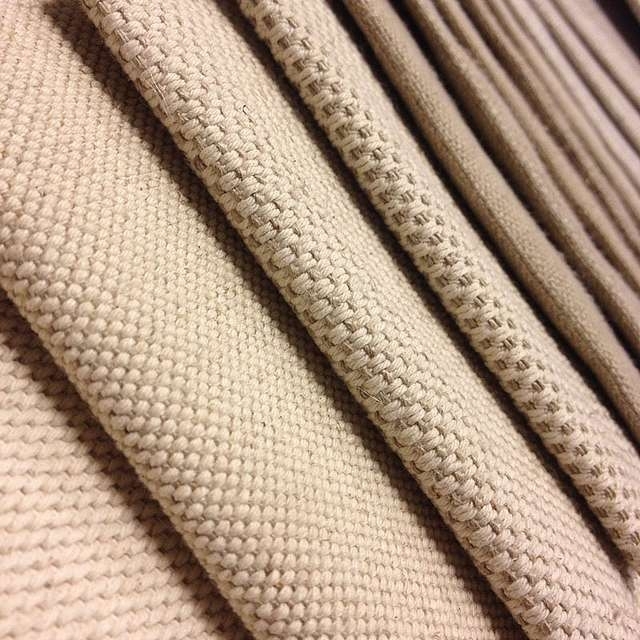 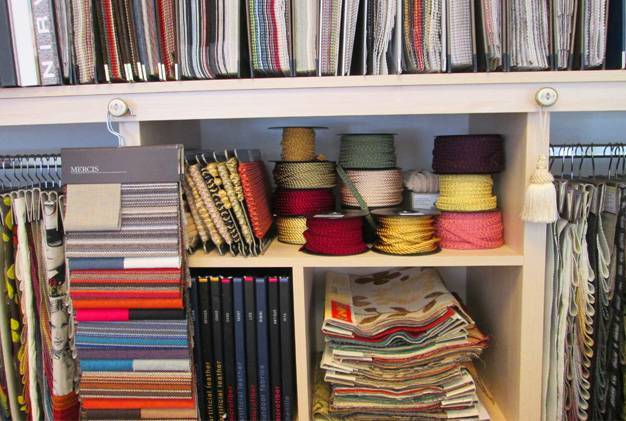 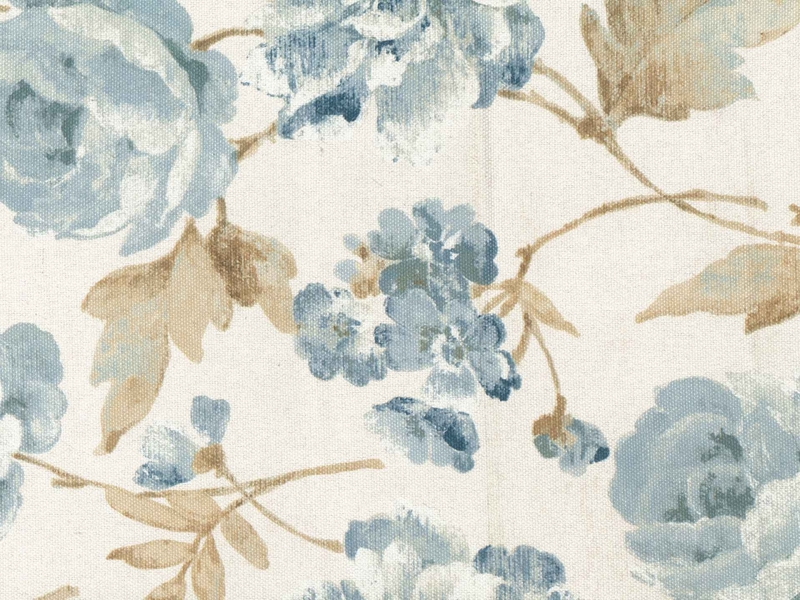 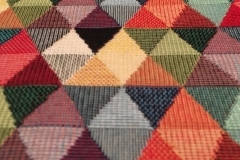 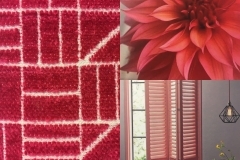 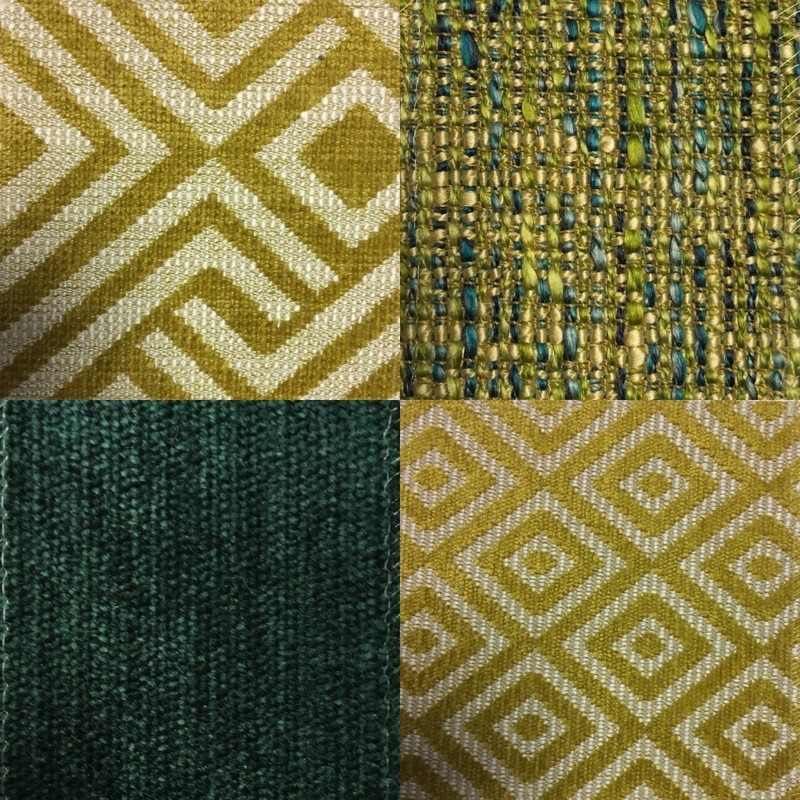 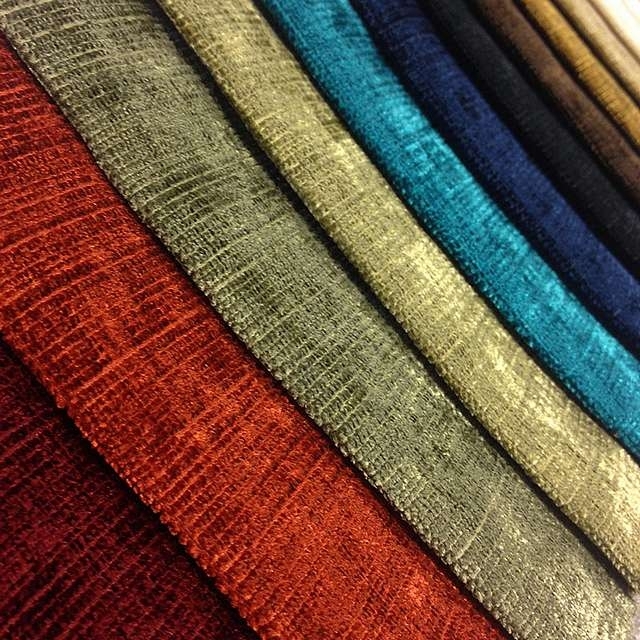 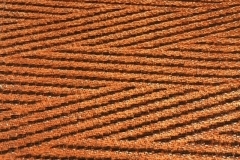 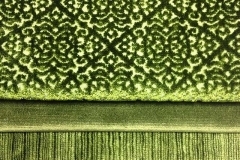 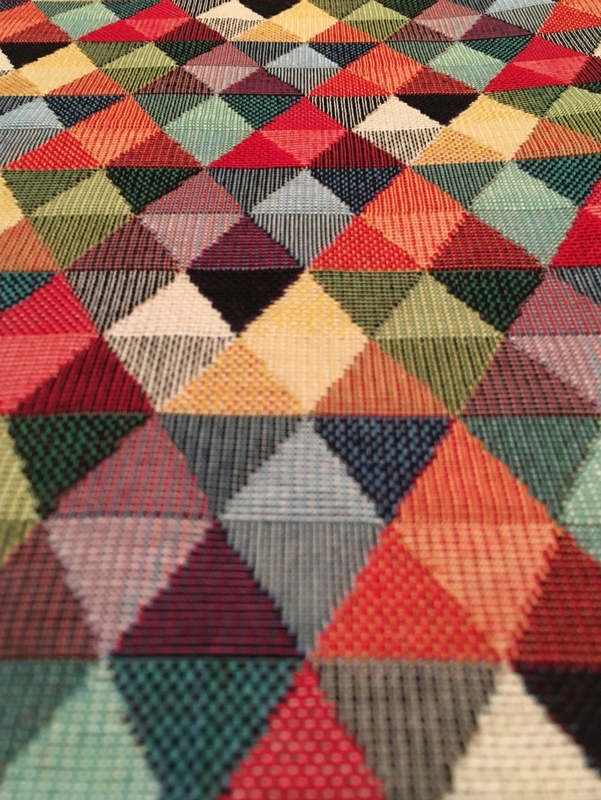 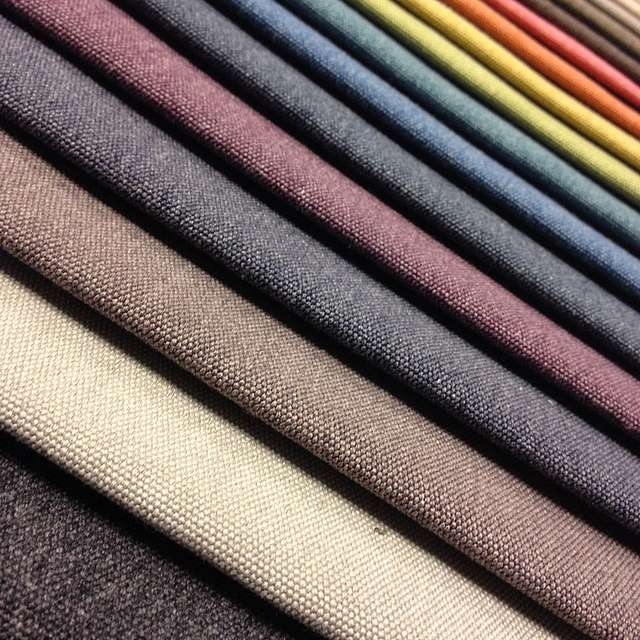 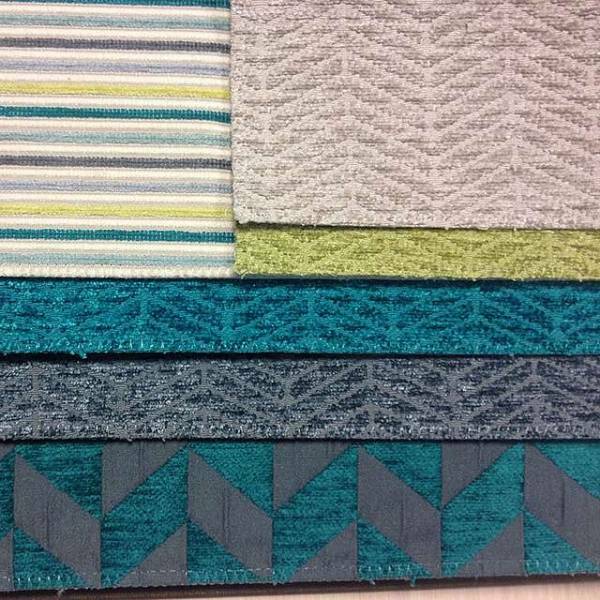 We have been working with fabrics and upholstery more than 20 years. 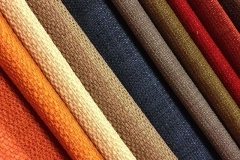 We undertake entirely service of your furniture, you can completely renew your sofa or chairs. 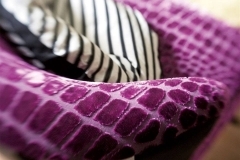 You can be confident your furniture is in safe hands. 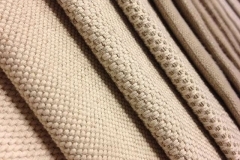 With considerable experience and quality fabrics we complete your furniture. 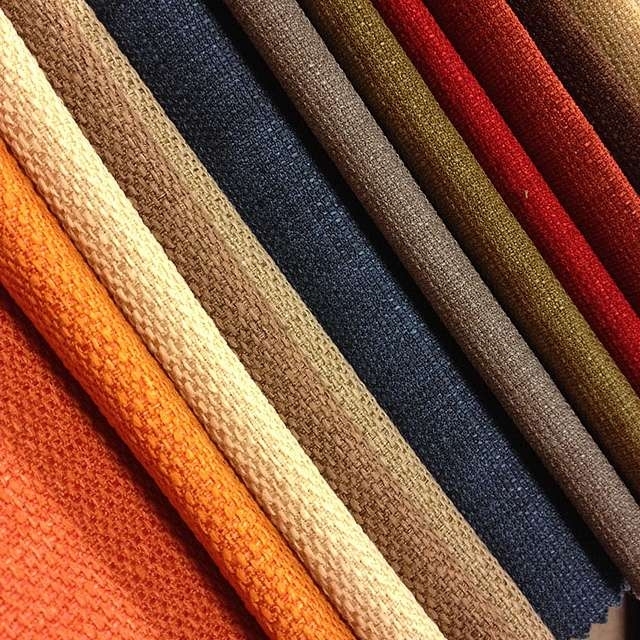 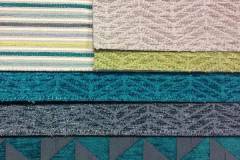 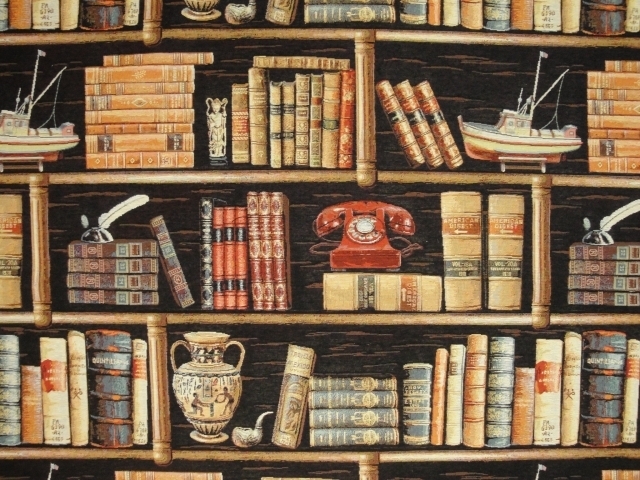 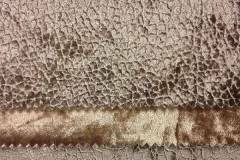 To choose the best fabric for your furniture it is crucial to ask for help of the upholsterer. 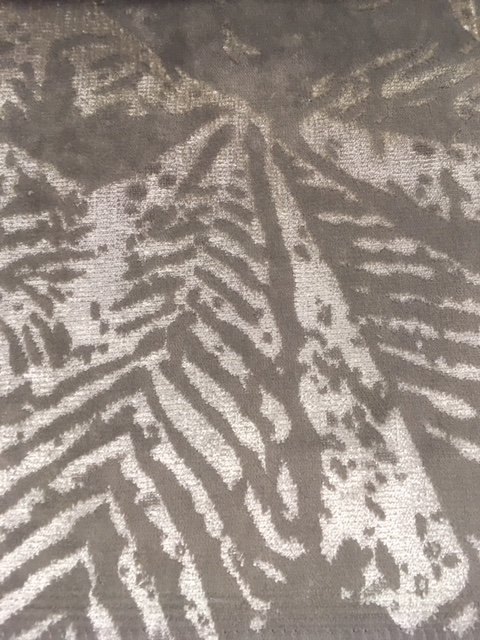 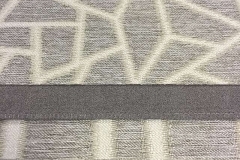 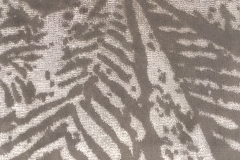 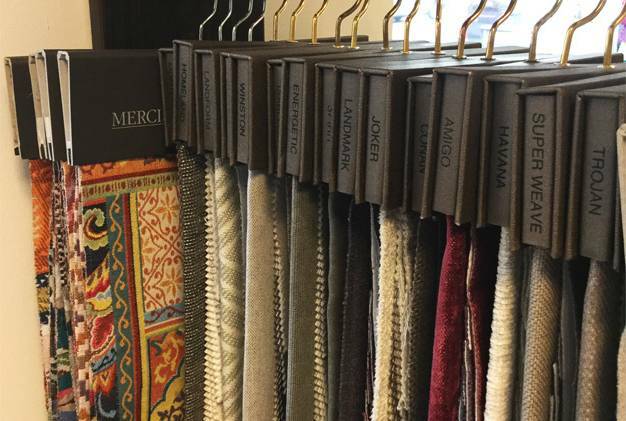 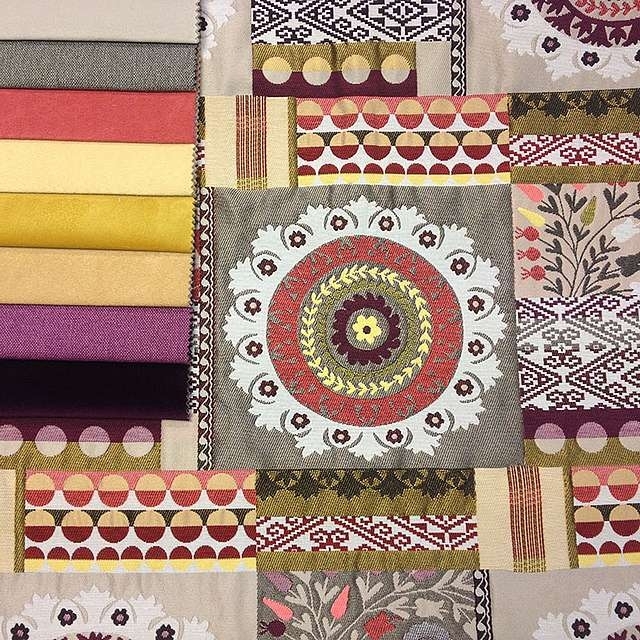 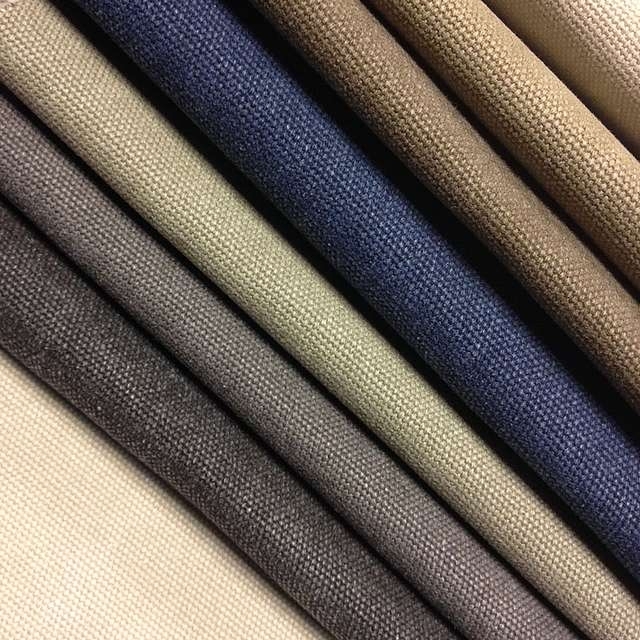 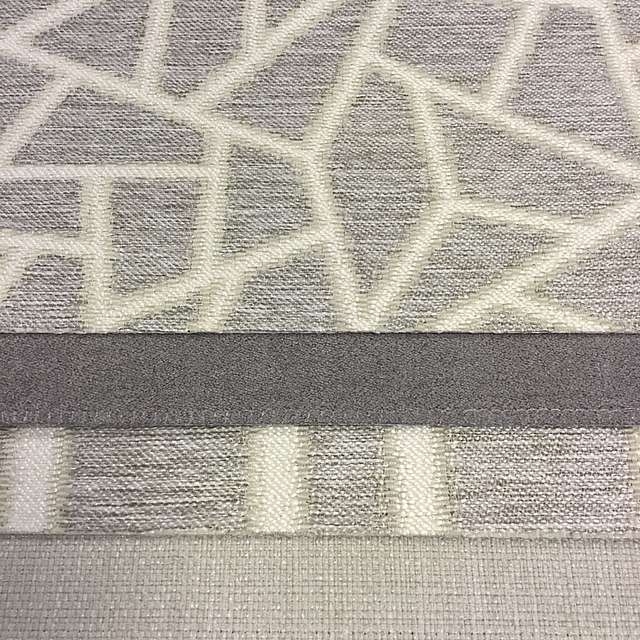 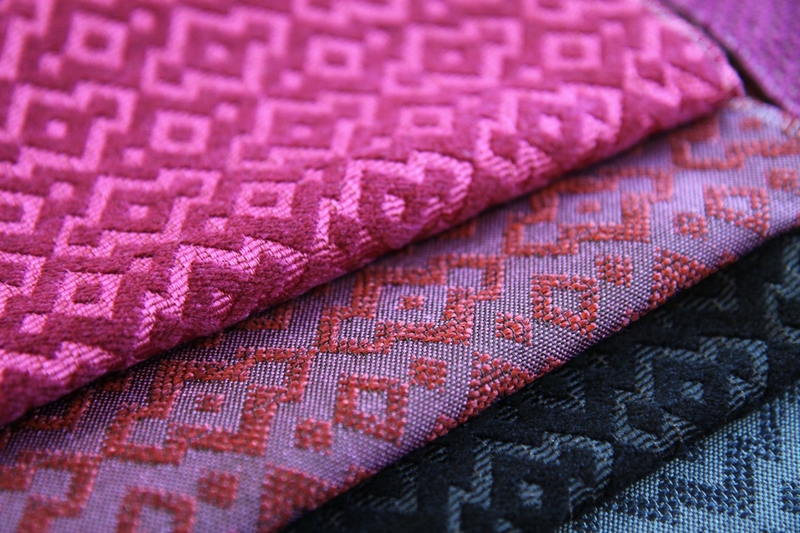 Sometimes it is not an easy way to select the best fabric, that will match to the style and your interior as well. 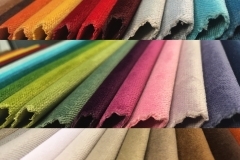 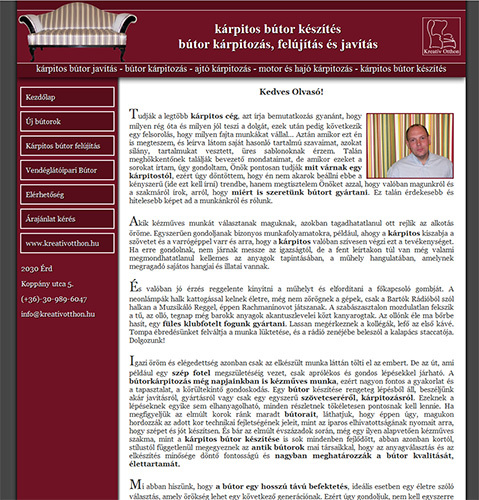 That is the point we can really help you and of course we can offer our upholstery expertise, too.